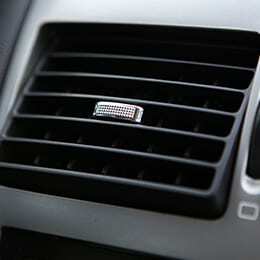 When it’s time for an oil change, don’t take your vehicle anywhere else! Sun Auto Service is your alternative to the dealership. We offer complete preventative maintenance services including regular oil changes for your vehicle, and we do it at the most competitive prices. 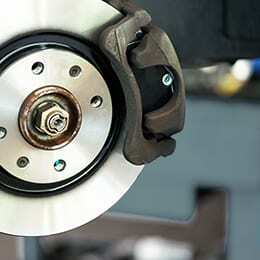 See our Online Coupons for great oil change prices. 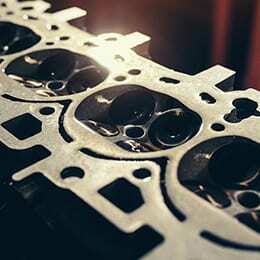 Keep your engine running like new. Regular oil changes are the easy and cost-effective way to maintain your vehicle’s reliability and performance. 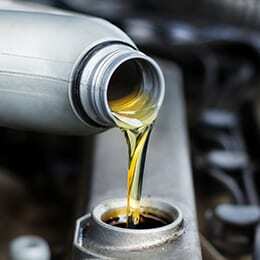 Regular oil changes help your engine last longer and they can help with your vehicle’s fuel economy. And when your vehicle is in for regular maintenance, we can help catch and fix minor issues before they turn into costly repairs later. Find the location nearest you and contact us today to get your vehicle in for an oil change.